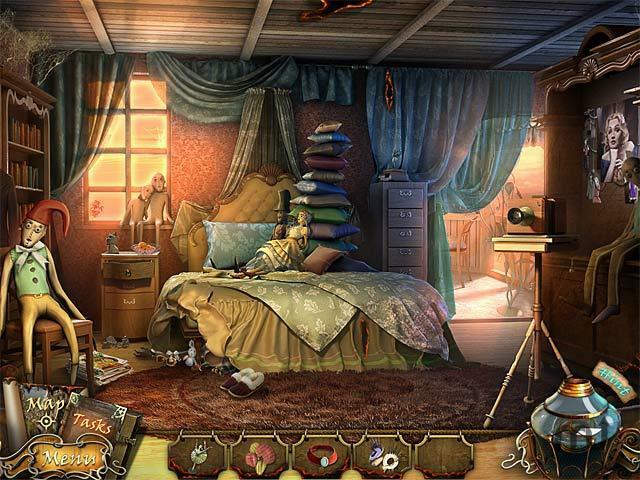 Help dispel the dark force in this hidden object game. Is there a better alternative to Theatre Of Shadows: As You Wish? 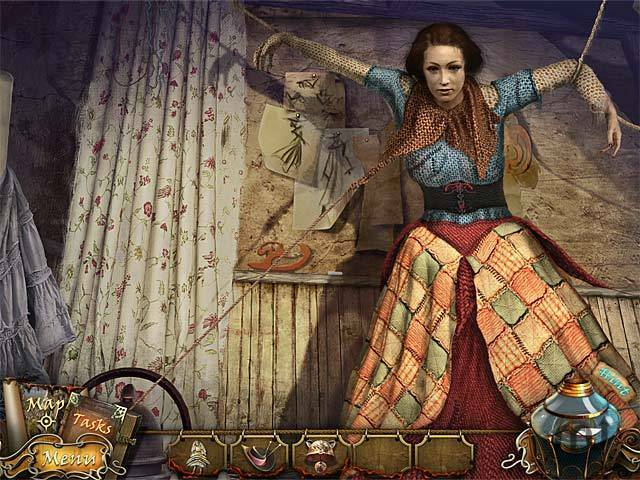 Is Theatre Of Shadows: As You Wish really the best app in Puzzle category? Will Theatre Of Shadows: As You Wish work good on macOS 10.13.4? 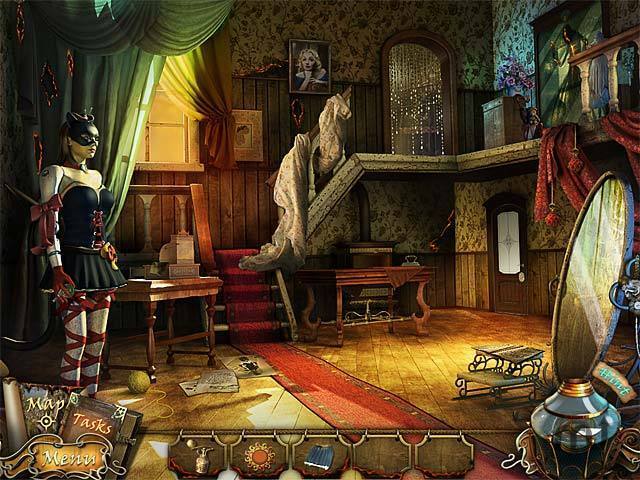 Take a journey as a Hunter of Darkness in Theatre of Shadows: As You Wish! The Hunter of Darkness is wandering the Earth and answering the call of distress when evil invades where it’s not welcome. His ring leads him to the Theatre of Shadows. There he meets the owner of the theatre, Donna, whose husband, Nicholas, is possessed by a dark force that came from a magic shadow puppet. Save Nicholas and capture the dark force before it releases dark shadows from another dimension! Theatre Of Shadows: As You Wish needs a review. Be the first to review this app and get the discussion started! Theatre Of Shadows: As You Wish needs a rating. Be the first to rate this app and get the discussion started!